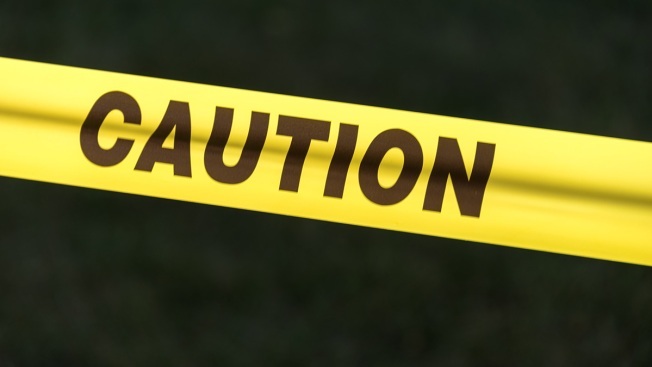 Caution sign: Caution sign tape against black background concept of warning and danger. A car that struck a utility pole has knocked out power to a Maine airport, delayed 19 flights and snarled rush hour traffic. The Portland Press Herald reports that the 3:30 p.m. crash Tuesday on outer Congress Street caused the delay of 19 commercial flights including 11 arrivals at the Portland Jetport. Nearly 600 customers living near the crash were without power before 6 p.m. Tuesday. The airport's Twitter account tweeted that power could be restored by Tuesday evening. Central Maine Power Company spokeswoman Catherine Hartnett didn't immediately respond to The Associated Press's request for comment. Airport director Paul Bradbury said the unusually long power outage impacted hundreds of people in the terminal. The outage left passenger boarding bridges known as jetways unable to connect to planes.